* Tools and tool box stand sold separately. * Tools and tool box stands sold separately. * This tool box does not include tool shadows. 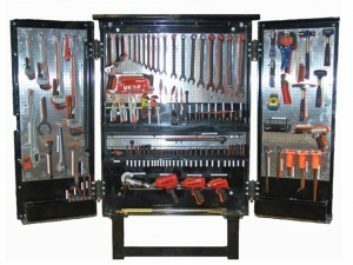 This custom tool box was designed to fit a customers’ specific tool storage requirements. It includes a door actuated LED light with weather-resistant cover. The doors are made of see through, scratch-resistant, acrylic plastic. 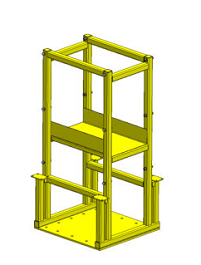 The box may be customized to meet individual tool storage requirements. This tool box does not include tool shadows. Tools and tool box stands sold separately. 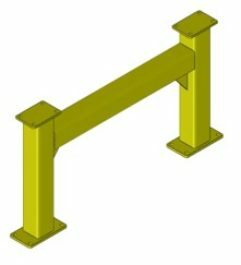 * Requires Secondary Support From Wall or Column. * Tool box not included. 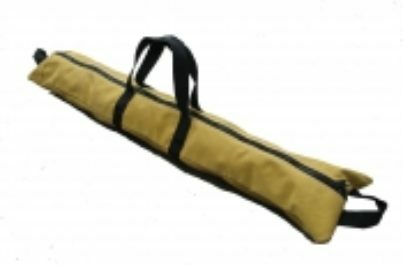 Our heavy-duty canvas bags are available in sizes to accommodate ¾, 1 ½, and 3-ton come-alongs. Sewn handles are included on every bag. 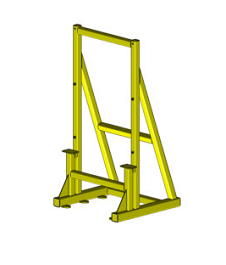 They keep cables and chains contained to prevent them from getting tangled with other equipment or components. Various sizes of bags are also available for storing and transporting Tesco wrench sets or any other application. We are a distributor of Grey Pneumatic’s full line and are able to supply any of their products. 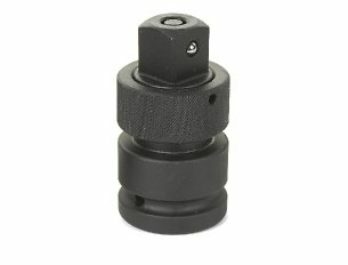 We stock a full line of 1/2” Drive S.A.E. and Metric shallow and deep Duo- Sockets. Call us at 402-253-2772 for information and/or pricing. 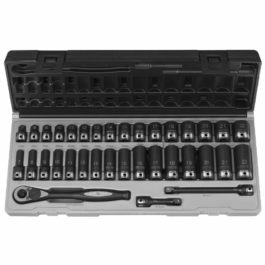 Set contains all standard length 12 point sockets in metric sizes; plus a 24 tooth quick release ratchet and two extensions. Metric sizes 10mm to 36mm. We are also a distributor of Grey Pneumatic’s full line and are able to supply any of their products. 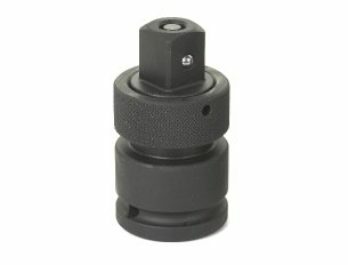 We stock a full line of 1/2” Drive S.A.E. and Metric shallow and deep Duo- Sockets. Call us at 402-253-2772 for information and/or pricing. 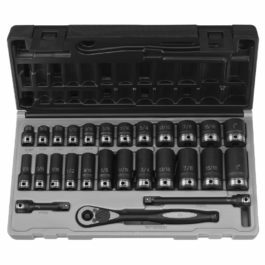 Set contains all standard and deep length 6 point sockets in metric sizes; plus a 72 tooth quick release ratchet and two extensions. Metric sizes 7mm to 22mm. 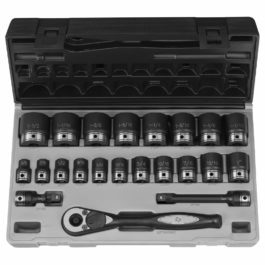 Set contains all deep length 6 point sockets in fractional sizes; plus a 24 tooth quick release ratchet and two extensions. Fractional sizes 3/8″ to 1-1/2″. 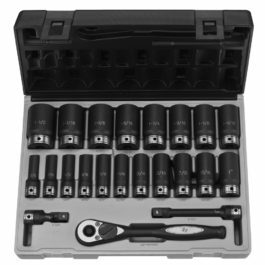 Set contains all standard length 6 point sockets in fractional sizes; plus a 24 tooth quick release ratchet and two extensions. Fractional sizes 3/8″ to 1-1/2″. 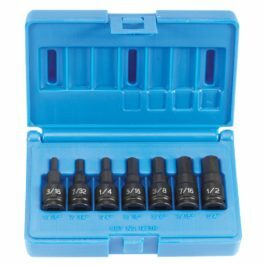 Set contains 6 Point sizes 3/4″ to 2-1/2″. 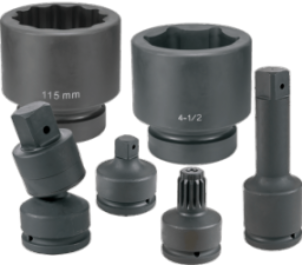 Set contains one piece impact hex drivers in sizes 1/4″ to 3/4″. 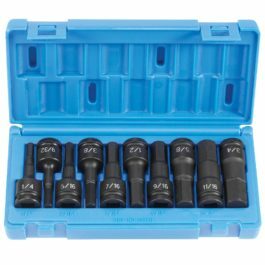 Set contains one piece impact hex drivers in sizes 3/16″ to 1/2″. 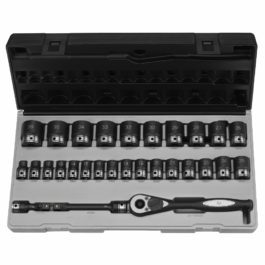 Set contains all standard and deep length 6 point sockets in fractional sizes; plus a 72 tooth quick release ratchet and two extensions. Fractional sizes 5/16″ to 1″. This is a 3″ long Duo Grey Pneumatic extension with ball retension. 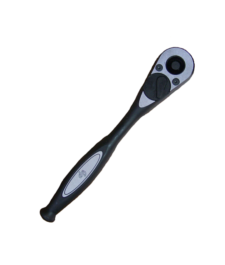 It has a 1/2″ drive and may be used with impact or hand tools. This is a 6″ long Duo Grey Pneumatic extension with ball retension. 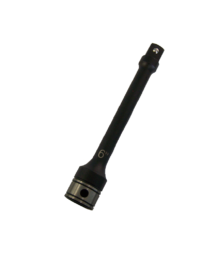 It has a 1/2″ drive and may be used with impact or hand tools. This is a 24 tooth, 1/2″ Drive, Grey Pneumatic ratchet with quick release button. It has a ten inch ergonomic handle. Built for smooth performace and durability. 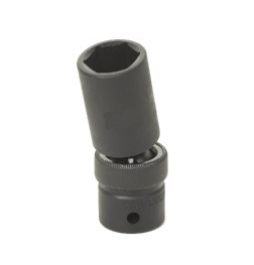 These adapters provide a “quick change” mechanism by the use of a sliding collar and two positive retention balls for fast change of a socket on the end of a tool anvil. 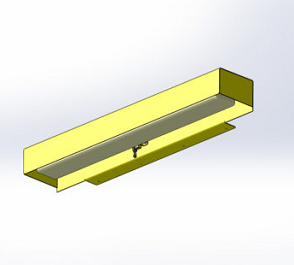 Works with Impact tool anvils that have a clip retention device or pin hole. 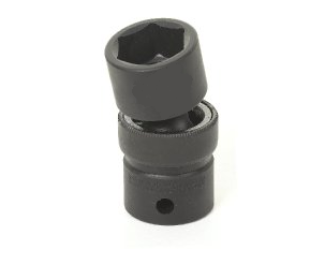 A pin hole type anvil and use of a pin and retaining o-ring recommended to secure this adapter to the anvil. 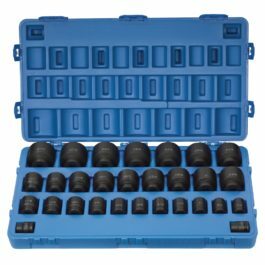 Use these common sizes of 1/2” Drive Universal Deep and Shallow Impact Rated Sockets to perform repairs to Air Brake Systems and other locomotive and freight car components. 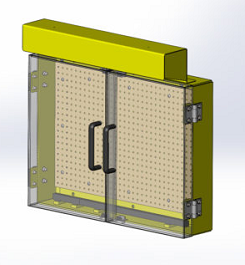 The thin wall design allows access to fasteners in tight spaces. 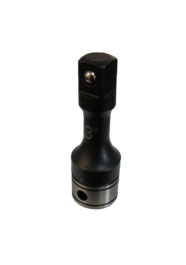 Other sizes are available in 3/8”, 1/2”, and 3/4” drives in both S.A.E. and Metric shallow and deep. We offer the full line of Grey Pneumatic impact products.